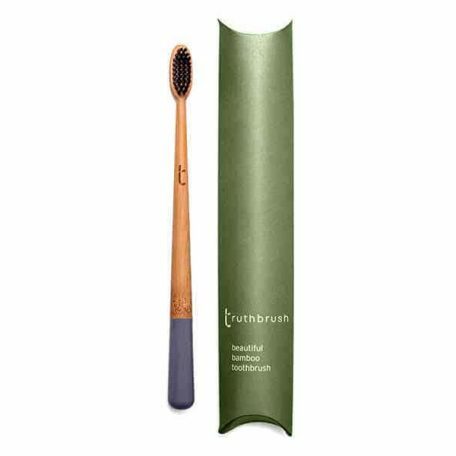 This luxurious Storm Grey toothbrush from Truthbrush has an ergonomic handle crafted from sustainable, organic bamboo which is naturally anti bacterial and looks amazing! 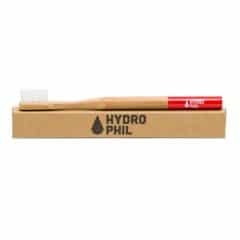 Each Truthbrush is hand wrapped in tissue paper and housed in a recyclable cardboard pillow pack making this a great plastic free alternative. 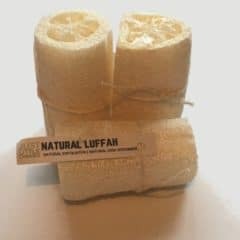 These natural luffahs are ideal to have around the bathroom. 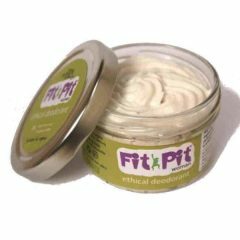 They make for a great natural, healthy exfoliator and help your skin feel soft and healthy. 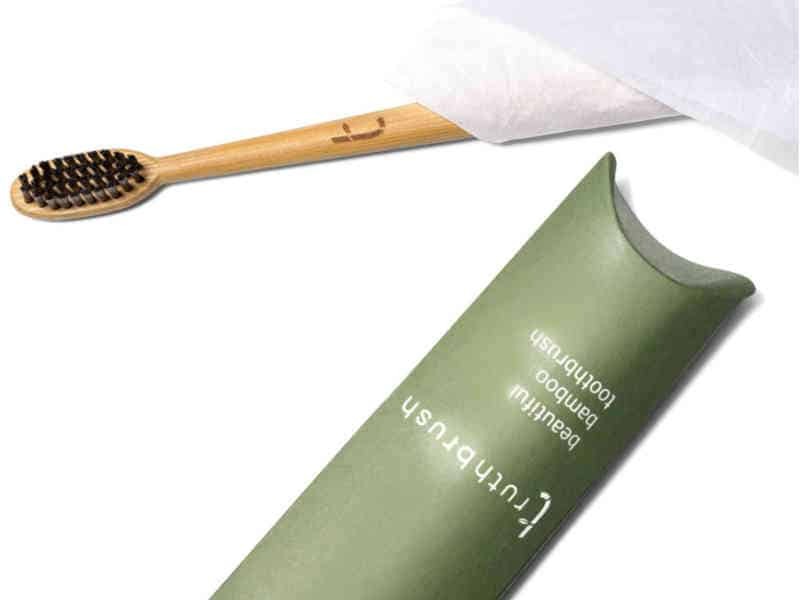 Reduce your waste with these handmade cotton facecloths. 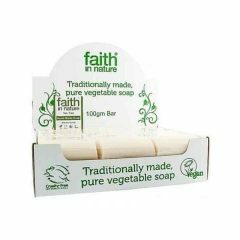 They are made from 100% cotton and are perfect for delicate and sensitive skin. The cloths measure approximately 8-9″ square, and weigh approximately 50g although each facecloth is individually handmade making each one slightly unique. As these are handmade, they should be washed by hand with similar colours at 30′. With the proper care and attention, your handmade facecloth flannel will last you for years! These are a great product to help you reduce your waste and will save you money against using single use wipes. 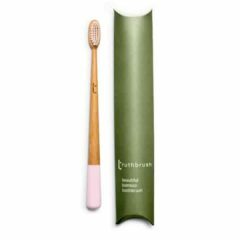 This luxurious Petal Pink toothbrush from Truthbrush has an ergonomic handle crafted from sustainable, organic bamboo which is naturally anti bacterial and looks amazing! 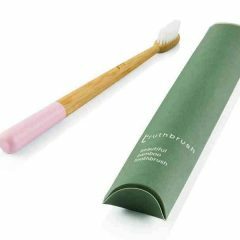 Each Truthbrush is hand wrapped in tissue paper and housed in a recyclable cardboard pillow pack making this a great plastic free alternative. 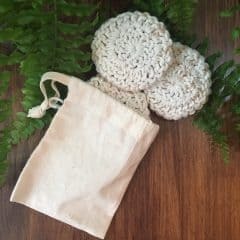 Reduce your waste with these handmade crochet face pads. 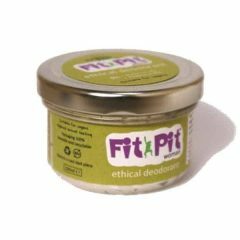 Made from 100% cotton these pads are soft and gentle on your skin and can be used time and time again. 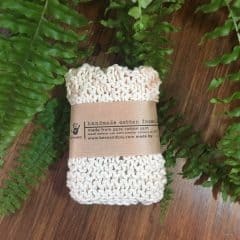 Use them with water or a touch of natural soap to remove make-up or to clean your skin, the crochet texture will allow you to gently exfoliate and lift off any residue or dirt. 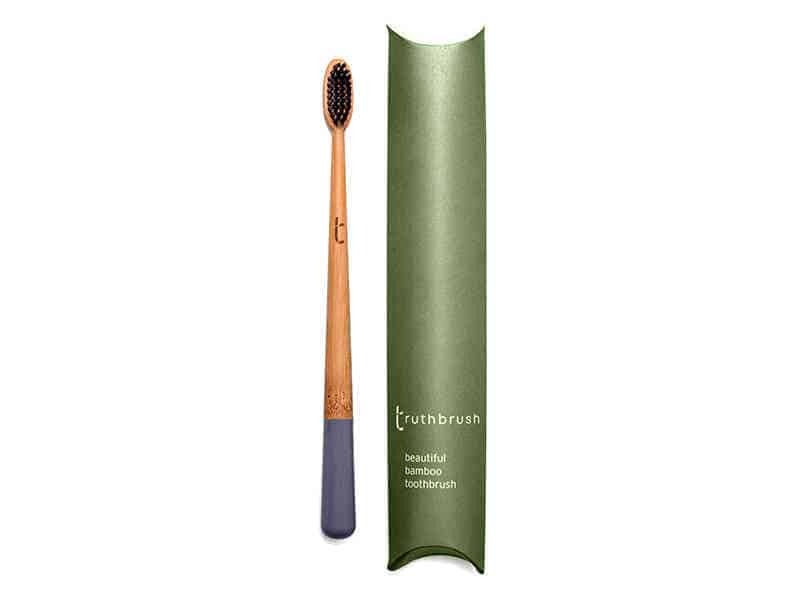 Each face cleansing pad is approximately 8cm across. 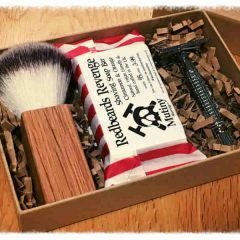 These are made by hand, so each one will differ ever so slightly. Once you have used the pads, pop them in the bag and put them in your wash at 30′ with similar colours. Looked after properly these pads should last for years.